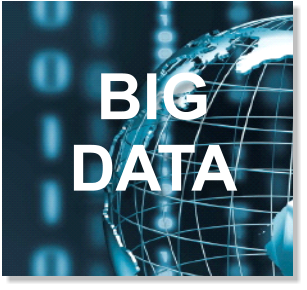 brings big data to solve big challenges in the financial industry. By seeing big and boiling all the puzzle pieces together, you’ll benefit from our FinTech innovations that turn problems into strategic opportunities. To realize big data ROI, it’s not just the tools but our boiling hot ideas at 212° (the extra degree to make a positive difference). We are fit-for-purpose in applying new technologies, such as using machine learning techniques for complex event monitoring, leveraging semantic database for reference data solutions and other predictive models. Please check out our patent pending invention for Volcker compliance and other project profiles to peruse our abilities. 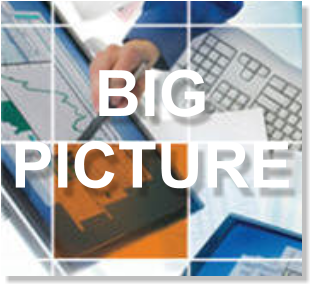 Let’s connect and discover how our big picture approach would deliver the essential improvements for your business. Together, we’ll foster a better state of financial stability and enable sustainable growth. Specialties: • Compliance Technologies: Volcker Preventive System, RENTD, Independent Testing • Risk Analytics: Manipulation Detection, BCBS239 Aggregation, CCAR/DFAST, TLAC • Innovative ideas: Big Data Game Plan, FinTech Research, Ecosystem Improvements Served Markets: Why you should care: Because “algorithms have come to rule our World” per Christopher Steiner. Because you are only seeing the tip of the iceberg in risk and compliance. Because data silos hinder your abilities to charge forward strategic goals. Because mavericks are beating the strategies of your major consultants. Because disruptions are sparked by crowd movements and networks. Because you either embrace the future or face strategic challenge. 12/15/2017 Newsletter: Blessed are the Blockheads? 3/3/2017 TabbForum: Is clock synch the CAT's fatal flaw? 03/16/2016 TabbFORUM: Volcker Violation: Felony or Misdemeanor Charges? 02/24/2016 TabbFORUM: Volcker Independent Testing: Multiple Choice or Long Essay? 02/03/2016 TabbFORUM: Volcker Attestation: Guilty or Not Innocent? 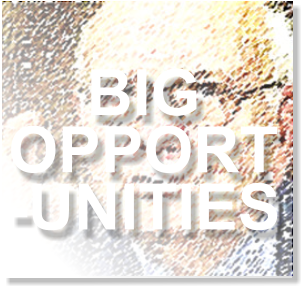 01/05/2016 TabbFORUM: Volcker Enforceability: Backburner, or Bazooka? 12/18/2015 Holiday's Newsletter: Bears, Just watch me walking in all the squares! 11/18/2015 TabbFORUM: Volcker Challenges: Unsolvable, or Unprofitable? 10/26/2015 TabbFORUM: Volcker Inventory: Too Complicated, or Just Unfamiliar? 10/09/2015 TabbFORUM: Volcker: Improved Risk Management, or Room to Circumvent Controls? 09/29/2015 TabbFORUM: Volcker Postmortem or Has the Fight Just Begun? 08/27/2015 GARP Risk Intelligence: Volcker Rule: Legitimate Liquidity Concerns or Irrational Market Fears?